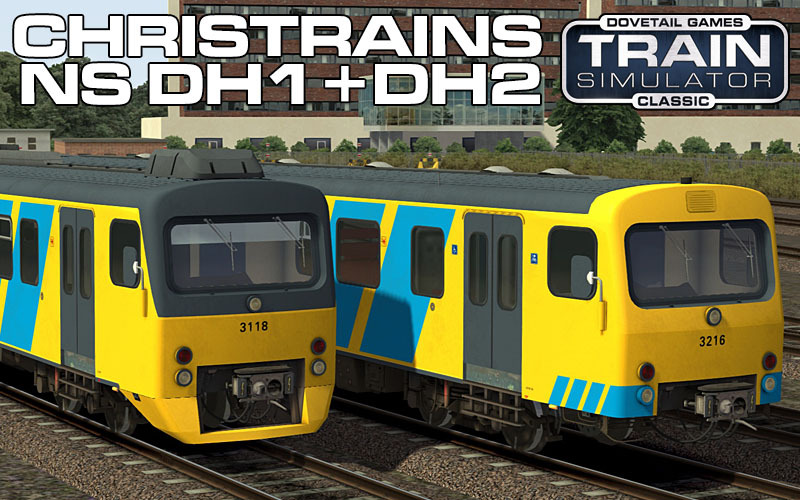 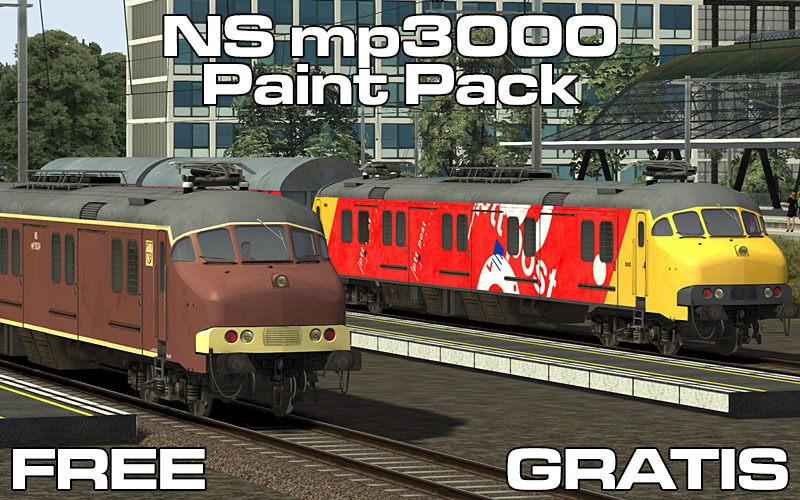 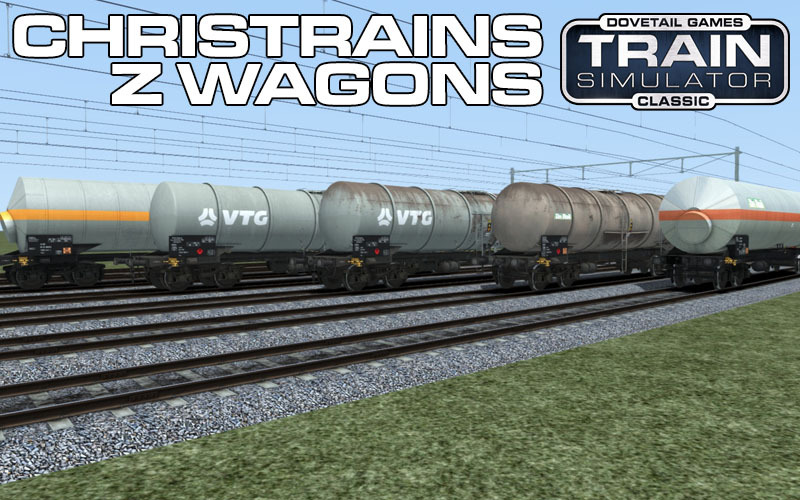 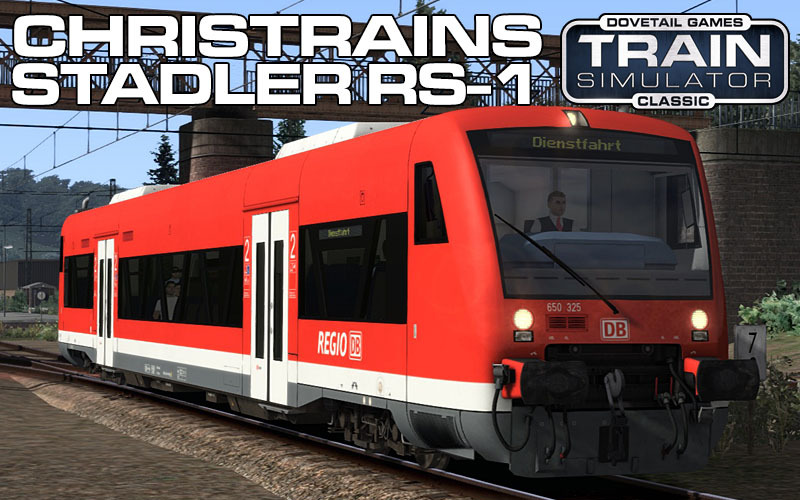 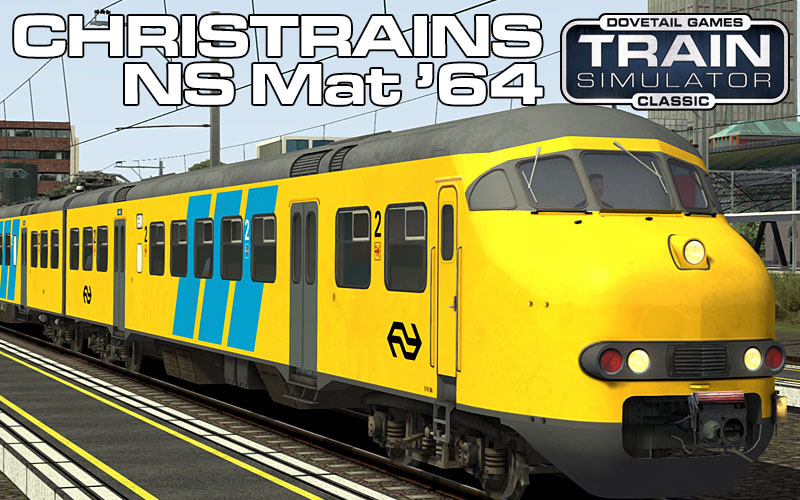 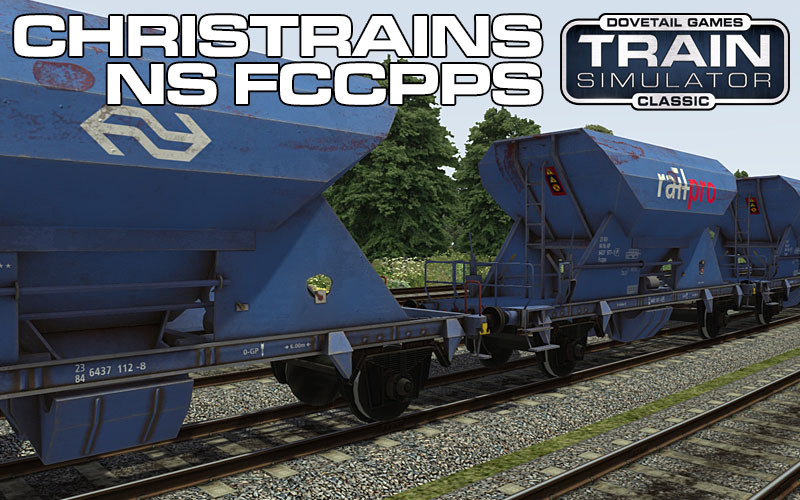 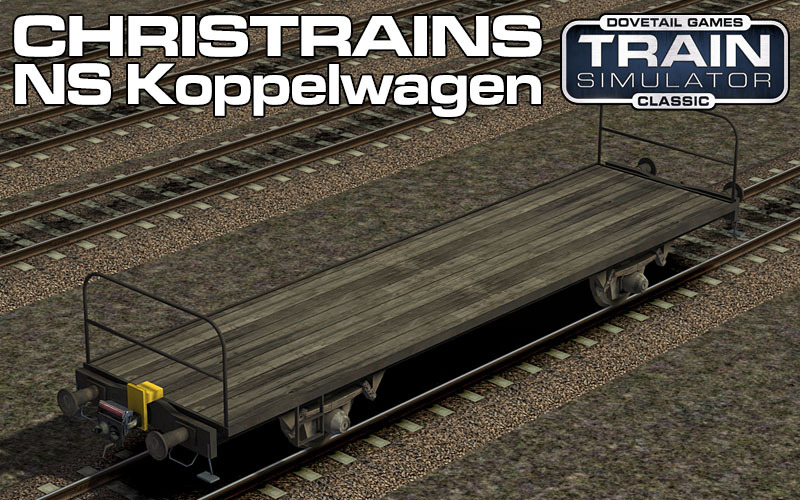 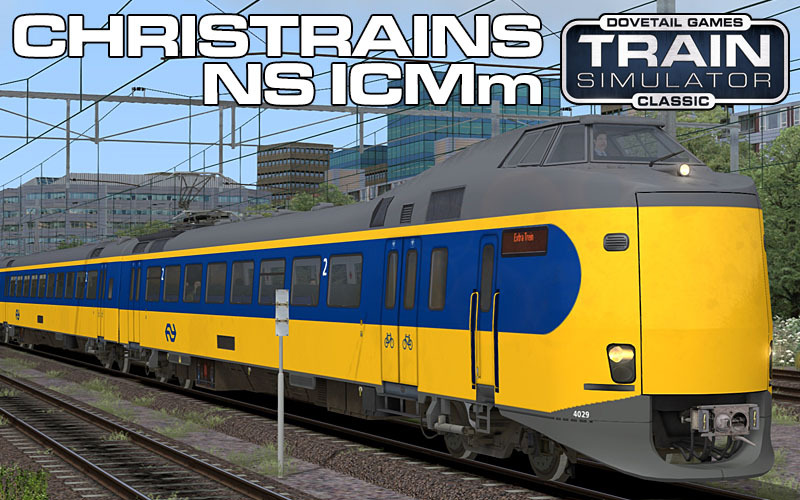 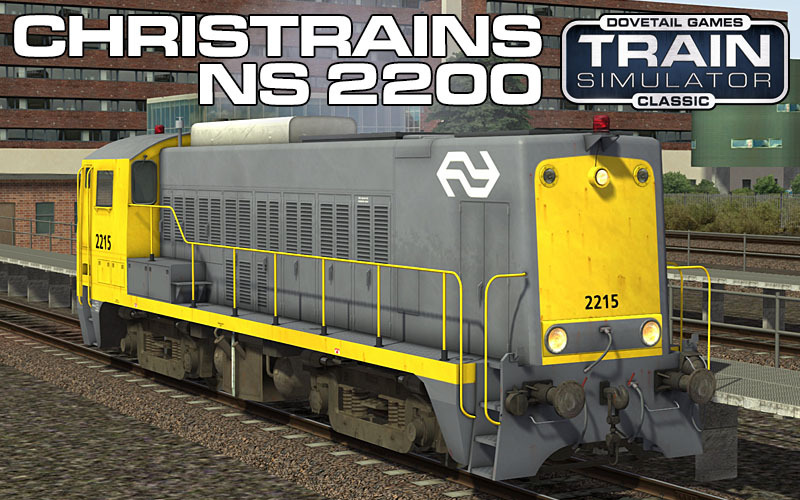 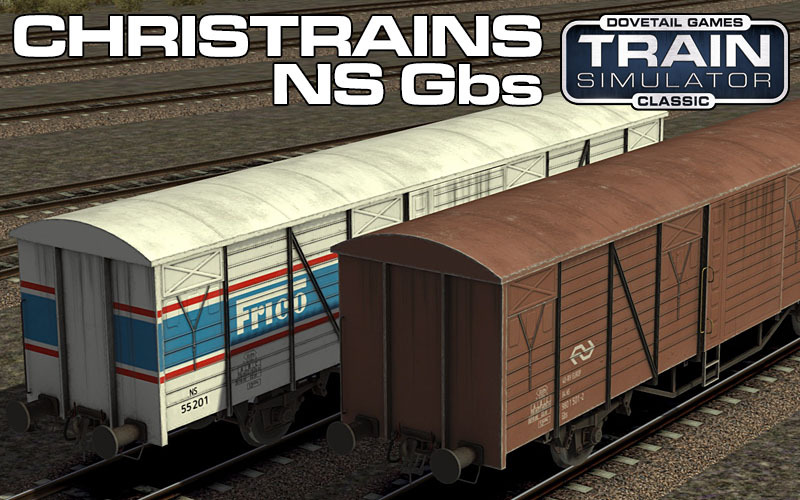 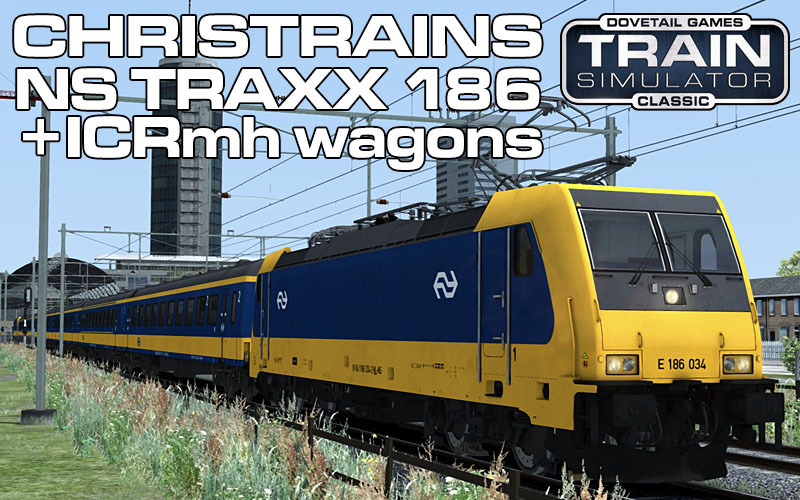 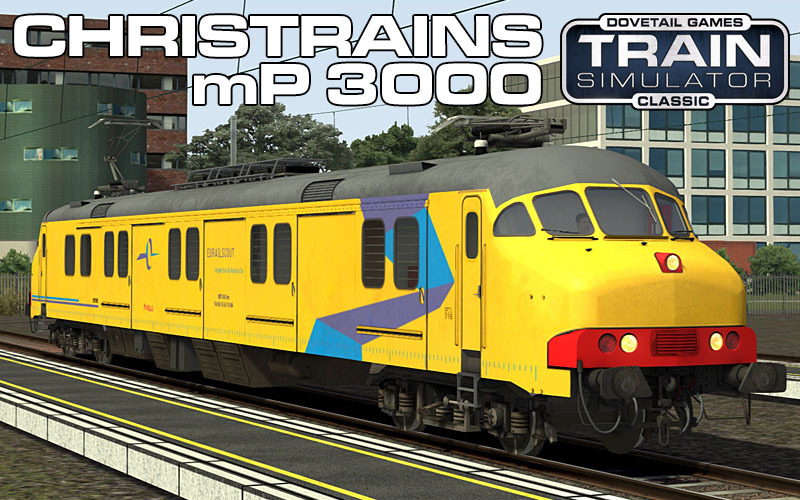 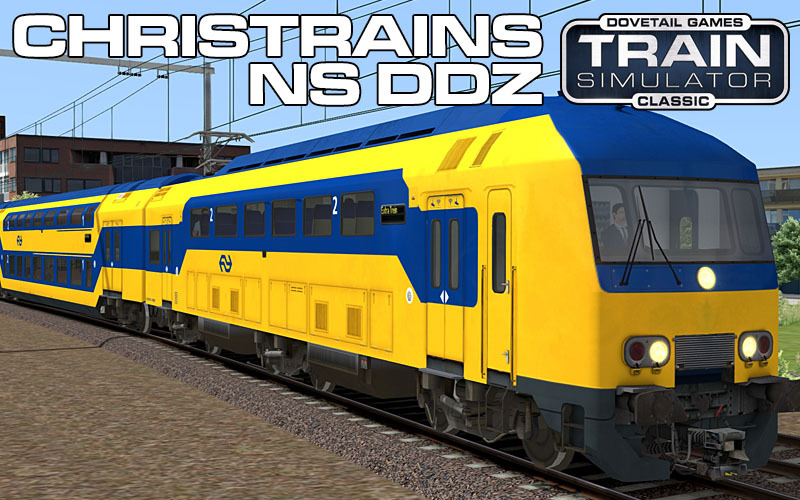 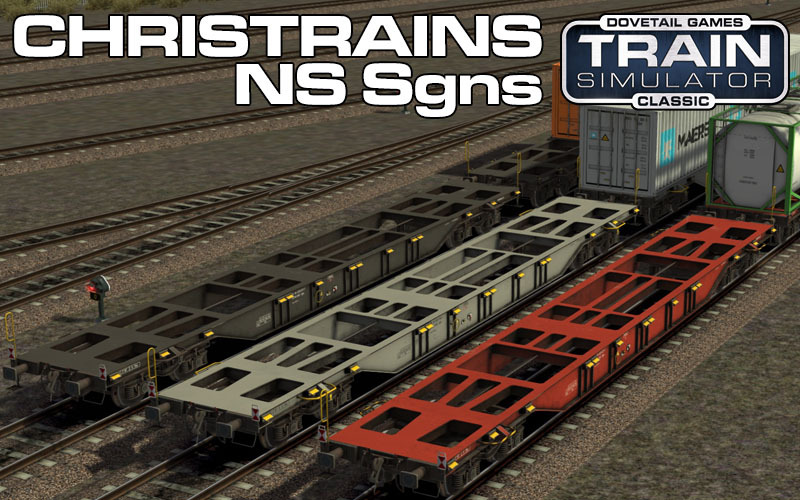 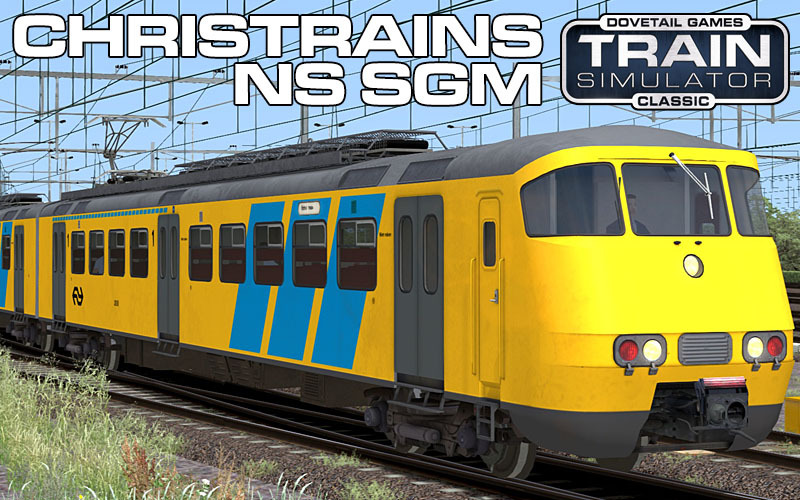 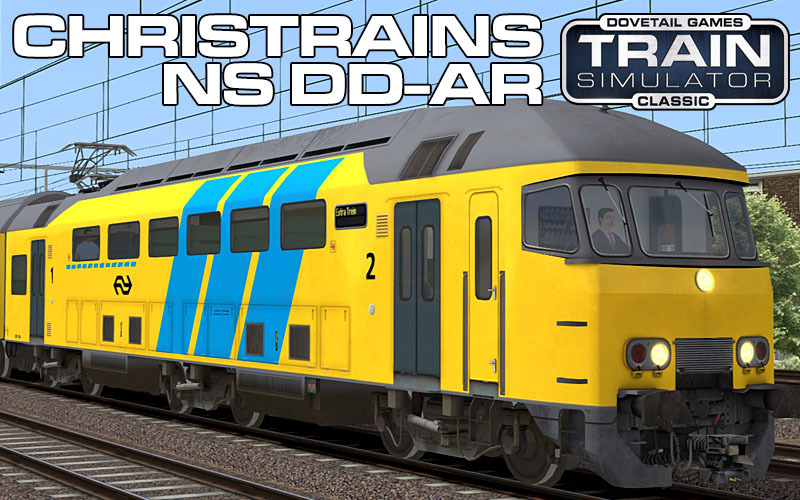 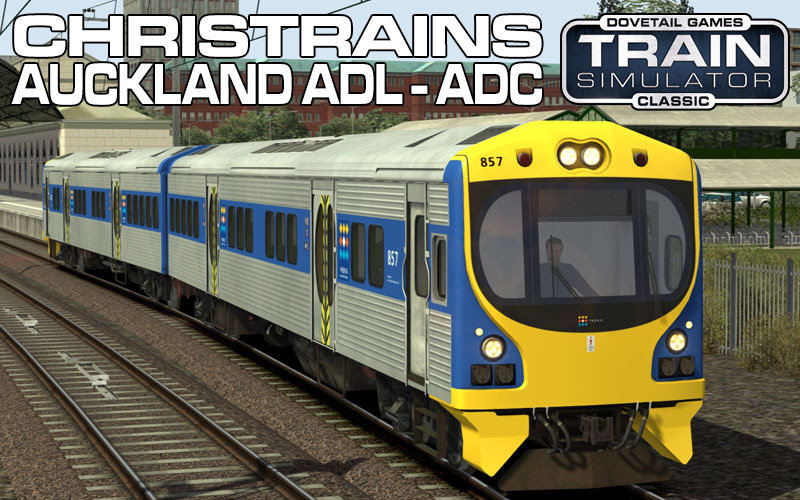 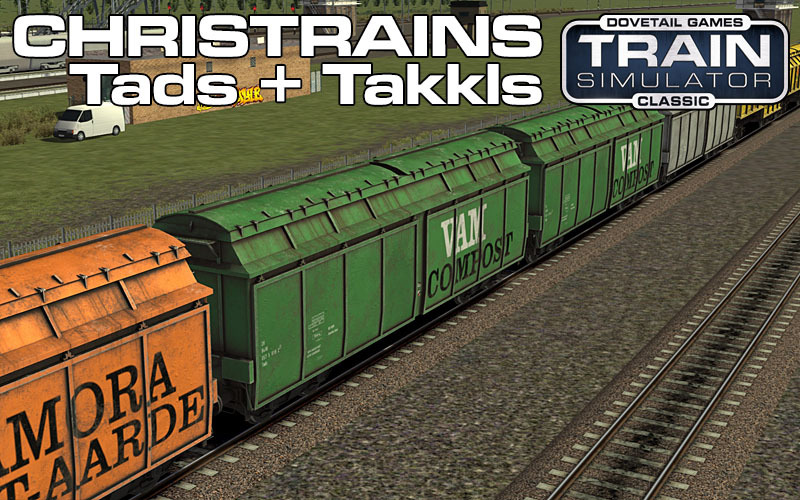 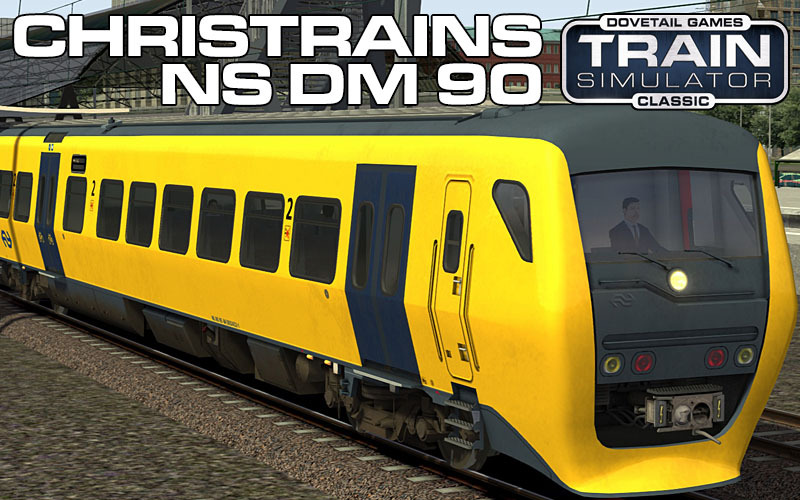 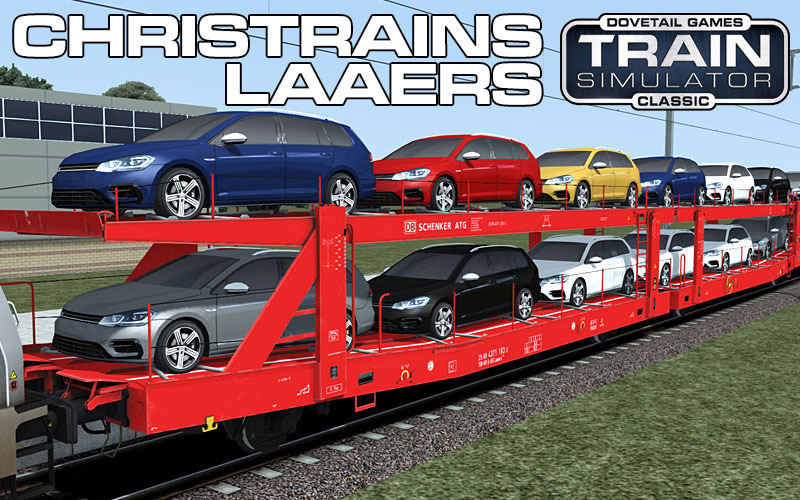 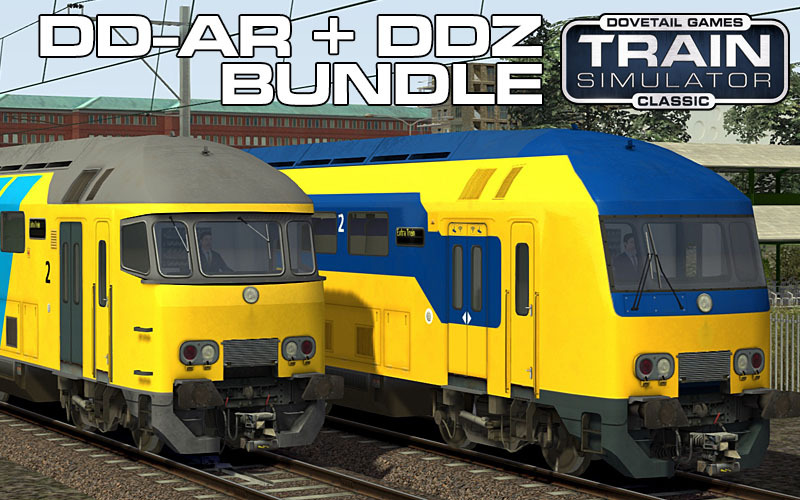 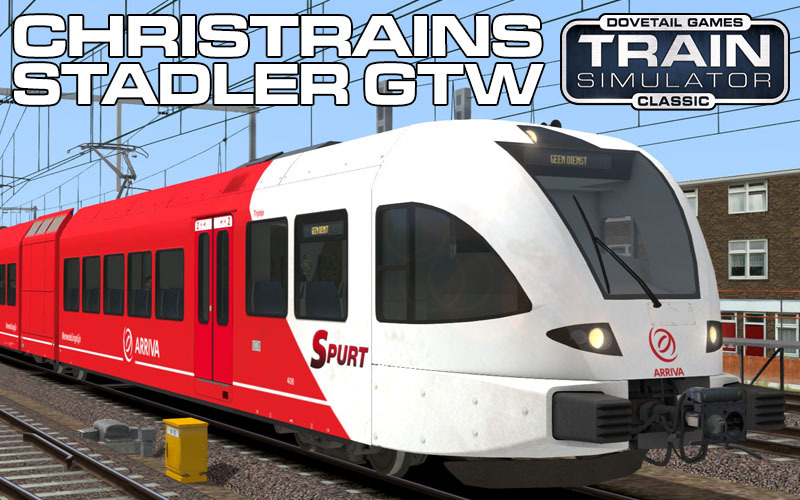 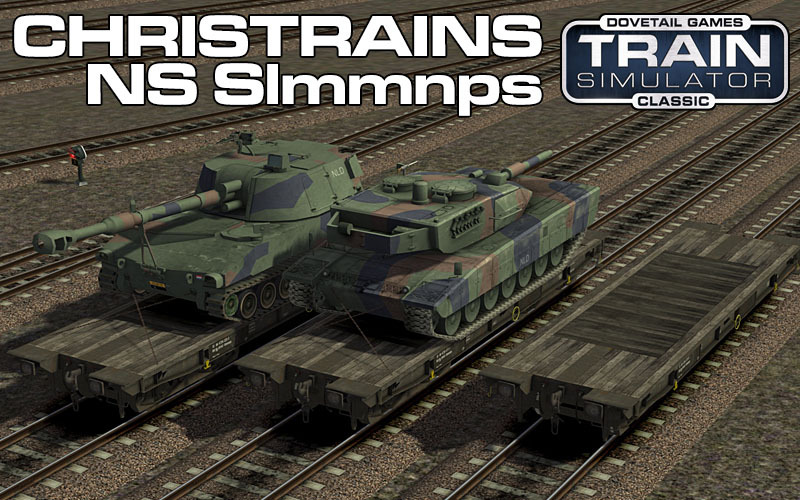 Here you can buy my products for DTG Train Simulator (current version: 2019). 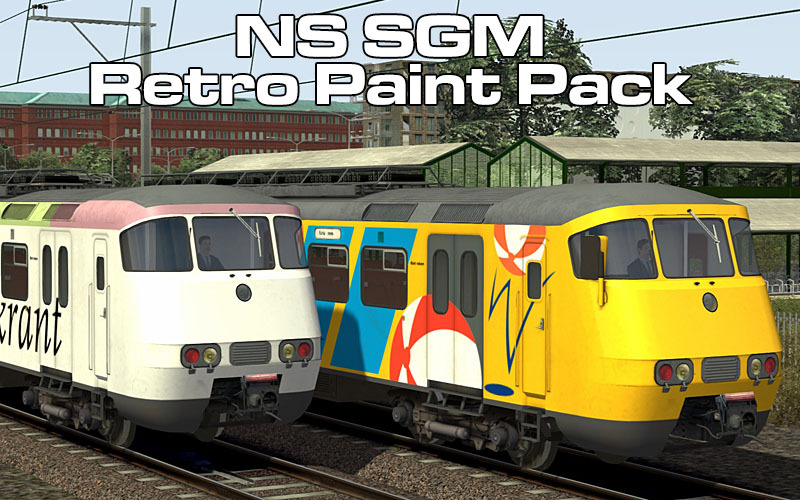 Click on the name of the item to go to the product page. 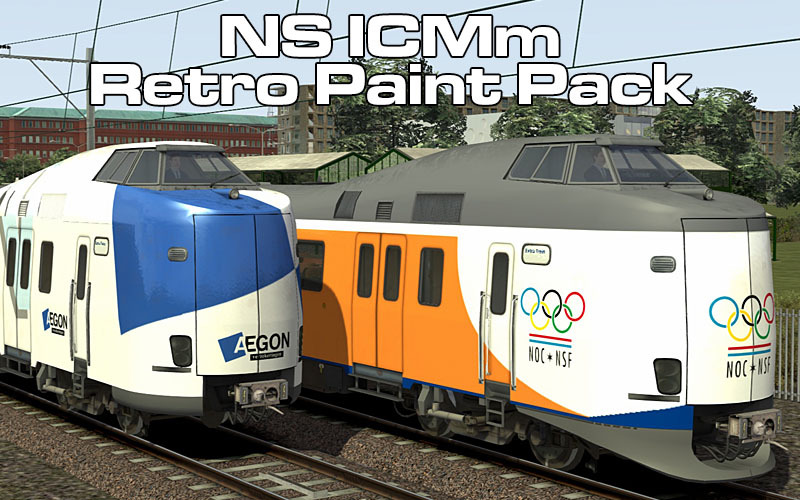 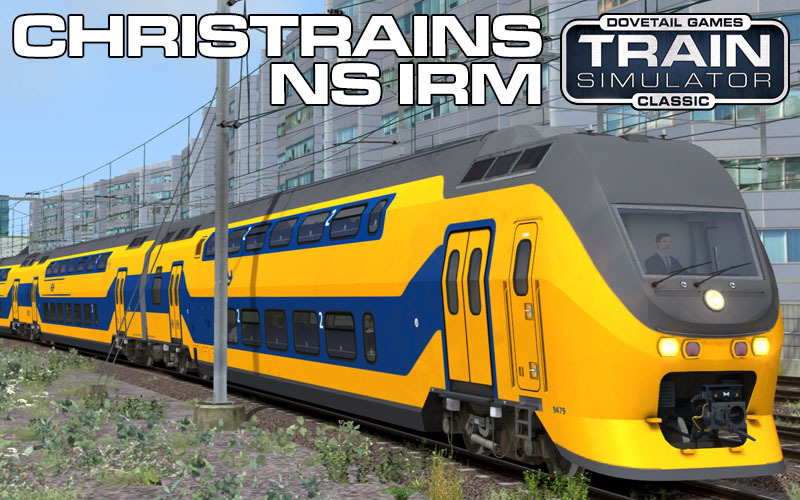 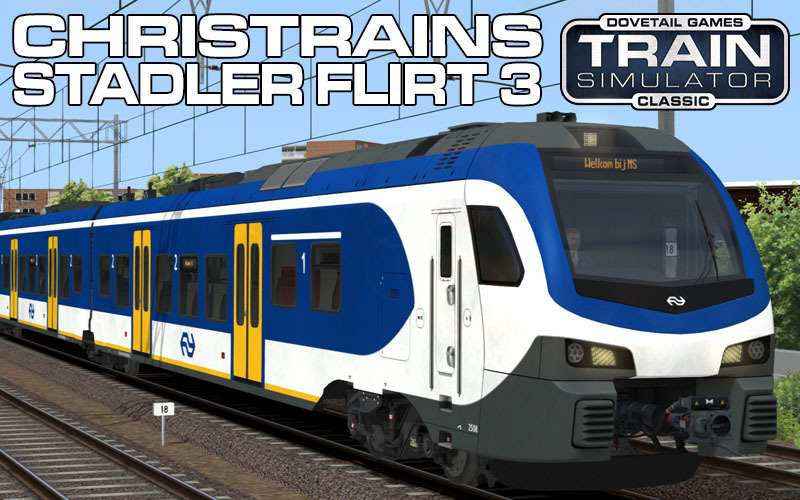 You can also buy products using the links on the product pages to JustTrains, Aerosoft, Signalsoft, Treinpunt and RailTraction, all of whom offer extra payment options such as iDeal ( ). 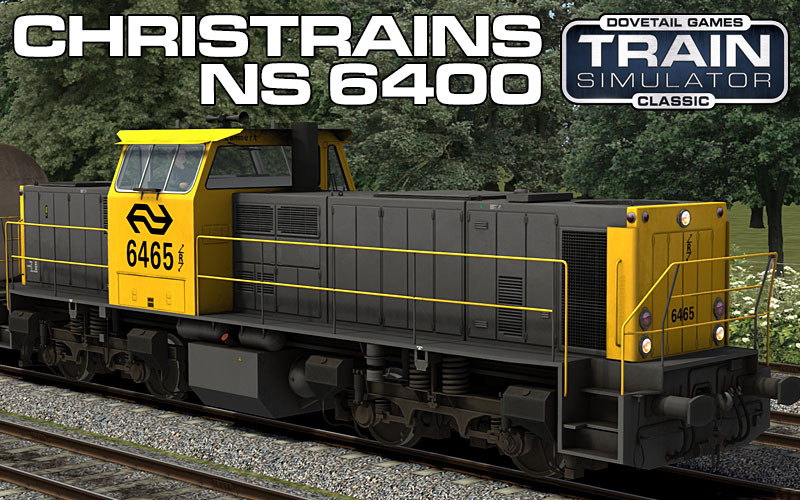 Please make sure you use a valid email address as products are delivered digitally to the email address you specify when paying. 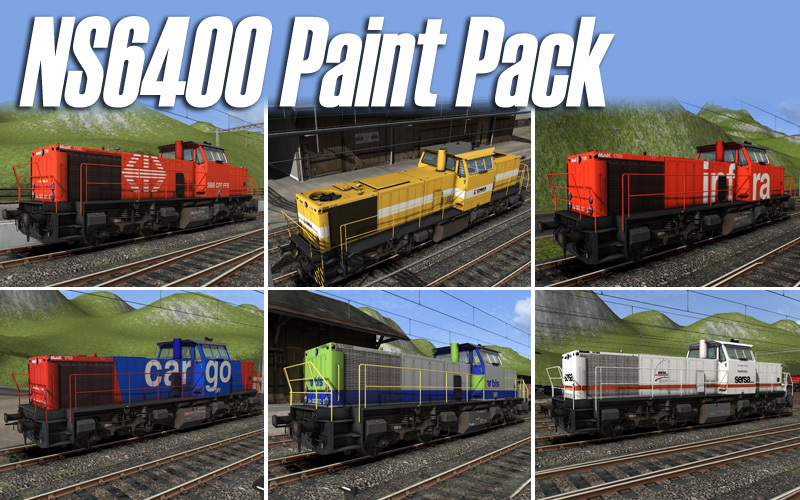 Please whitelist @getdpd.com and noreply@digitalproductdelivery.com in your email program or you might not receive the purchase and upate emails. 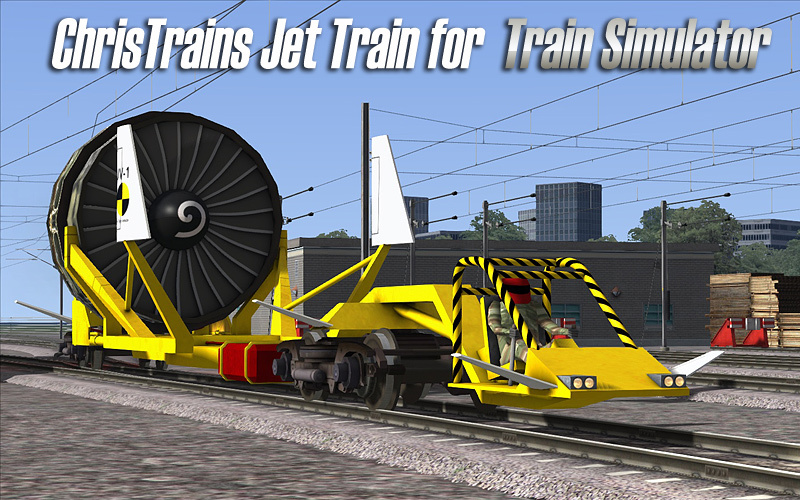 This is especially important if you use Yahoo. 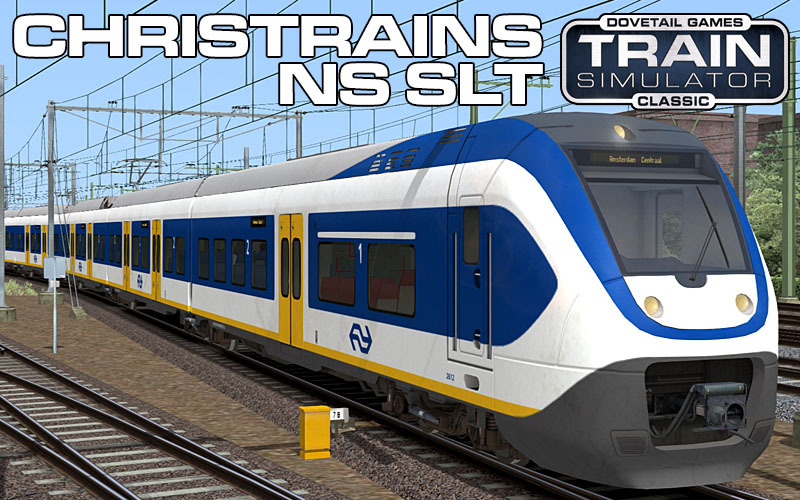 Important EU Data Protection information for SignalSoft and Treinpunt customers.